Create chunky, defiant definition and intense matte texture for truly "rough" styles. Features Redkenâ€™s exclusive Bonding System for long-lasting control and humidity resistance without flaking, stickiness or build-up. Create chunky, defiant definition and intense matte texture for truly "rough" styles. 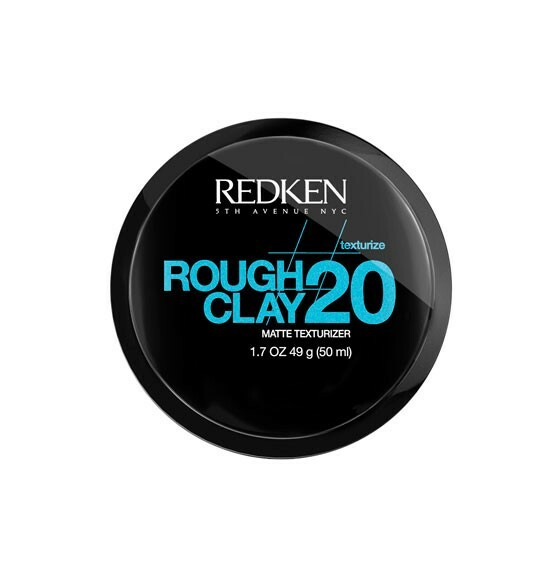 Features Redken's™ exclusive Bonding System for long-lasting control and humidity resistance without flaking, stickiness or build-up.